Looking for tree services in Placerville? You found us! Here at Placerville Tree Service, customer satisfaction, safety, and excellent service are our goals. We treat each job with precision and care and live up to our top-notch reputation with our clients! Each of our workers brings their best to the table and have years of knowledge in the trade. Our tree service experts are here to help you identify the issue at hand and take care of all of the necessary needs. We specialize in a handful of services within the industry, so whatever you throw our way, we know we can handle the job. 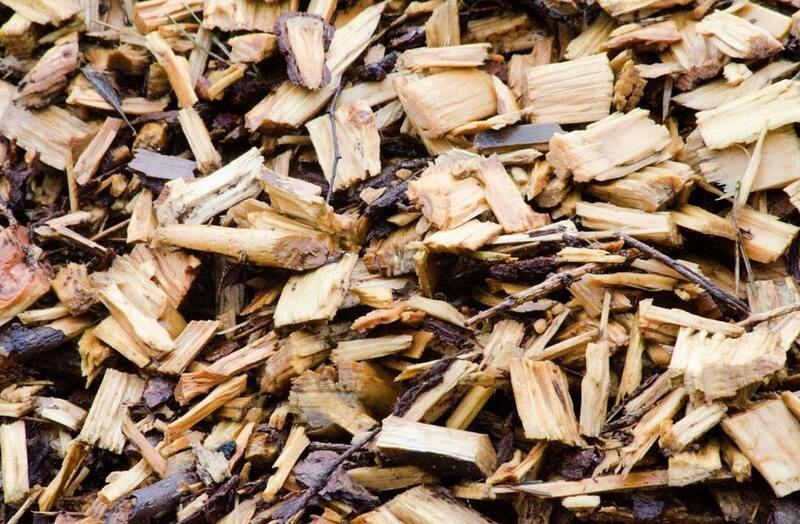 Our services include, tree trimming, tree mulching, wood chipping, tree stump grinding and removal, emergency tree services, tree pruning and shaping, tree pest control, tree health management, limb cutting, tree land clearing, tree root collar clearing, pest management, tree removal service, and general cleanup’s. 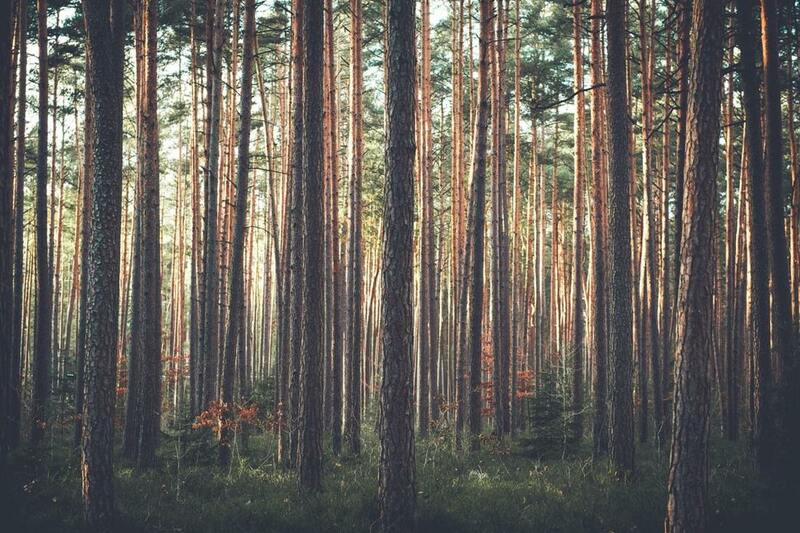 Our prime focus is customer satisfaction and educating them of the importance of tree care for the trees on their property. It can be hard to spot issues, but if you’ve got a keen eye, you’ll soon be able to spot a problem and get it under control before the problem grows larger. We want you to be happy with our services, so we make sure to take the time to be thorough in our work with you. 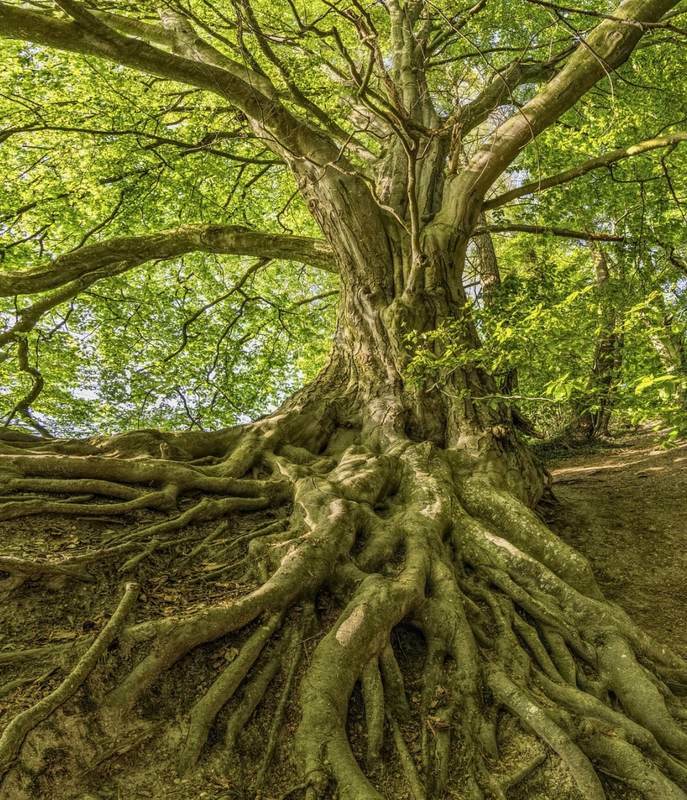 Our certified arborists truly take pride in their work to ensure that the living trees among us remain healthy and we do our due diligence to prevent diseases. Our tree care experts truly care about the vitality of the majestic live woods, and our hope in our efforts is to do our part for humanity to create a cleaner greener Earth by supporting the trees, so they may continue to provide us with the oxygen and clean air needed, and weeding out the diseased ones and saving the sick ones that can be saved. So if you’re in need of a local tree service in Placerville, CA call your local tree experts today at 530-206-8065.We look forward to serving you and trees! 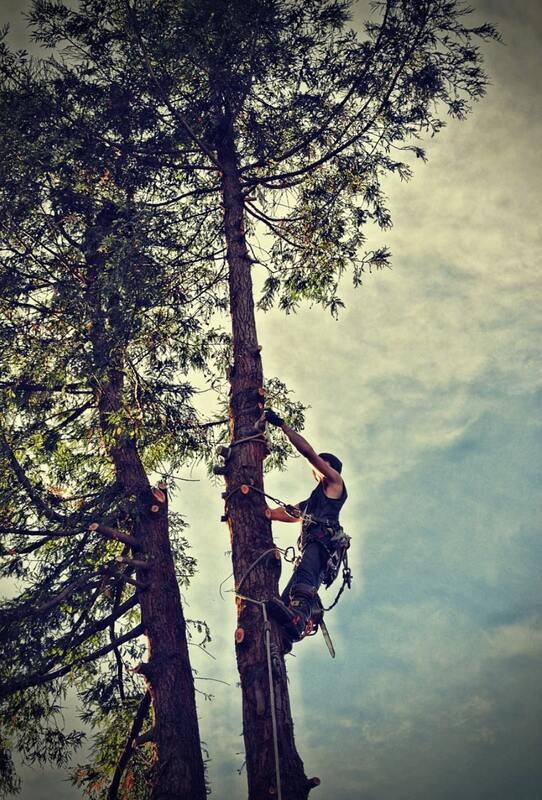 Our team has been in the tree service of El Dorado County for years. 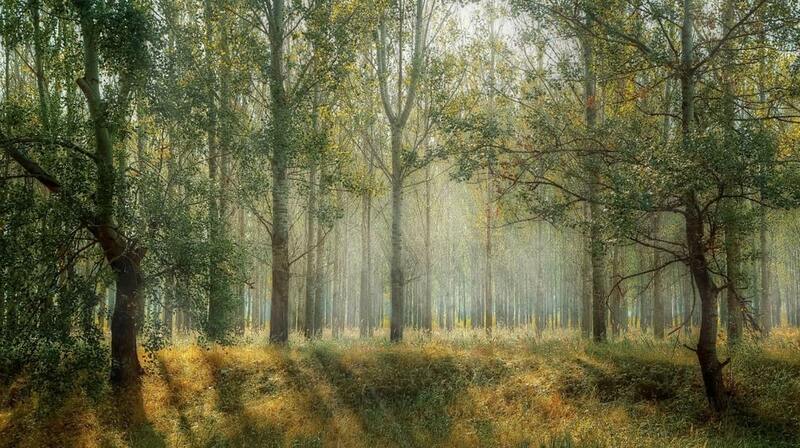 We know the lay of the land of this industry and the trees are our calling… We Just love them! To be out in nature and providing great services is a double whammy of a good time for us! 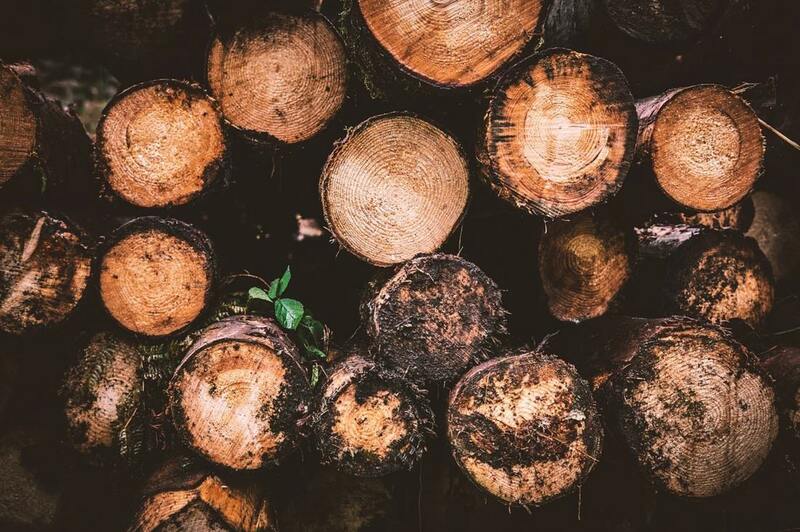 With large jobs at hand, you’ll want to ensure that you are working with professional tree care experts in your local area who can handle the scope of work and use equipment that safe and up to date. Well lucky for you, that’s us! Our certified arborists are a team of licensed experts who can ensure that the trees are taken care of, and you are one satisfied customer. In fact, we guarantee all of our work! A happy client means a job well done! Placerville, CA may be our home base but we travel all over El Dorado County to ensure our forests and your property is well taken care of. We are honored to be a part of the solution to our community's needs and look forward at the chance to be the ones to help you! Looking for services outside of the aforementioned area's? grab the phone and give us a call to see if we can service your area. We look forward to serving our customers. ​or fill out our contact form and we will get in touch as soon as we can.